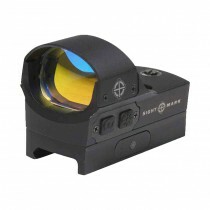 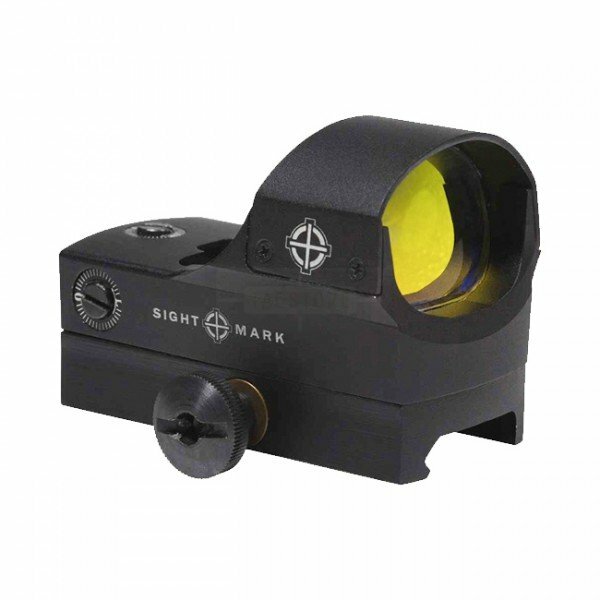 Featuring an advanced optical system with dual-pane glass and a wider objective lens, Sightmark® is proud to introduce the Core Shot Pro Spec™ – an improved version of the original Core Shot Reflex Sight. 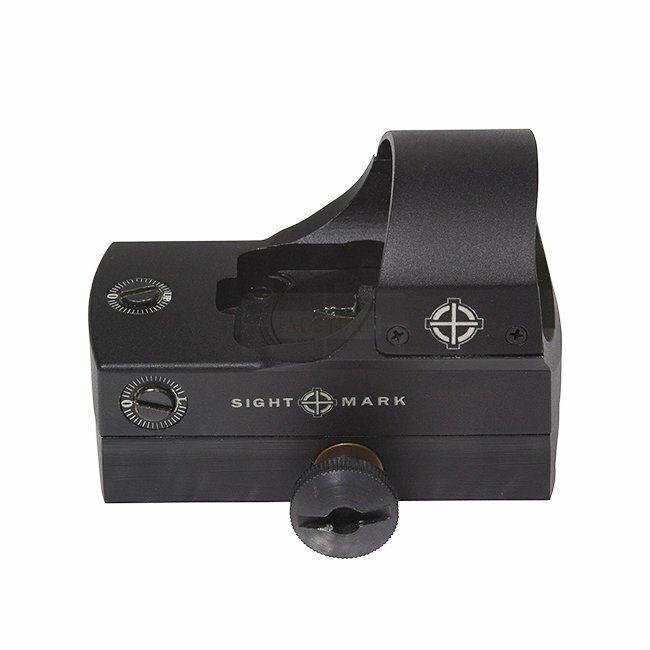 Bridging the gap between full-size reflex sights such as the Ultra Shot™ and compact pistol reflex sights such as the Mini Shot™, the mid-sized Core Shot Pro Spec is the ideal red dot sight for rifles, shotguns, hunting rifles and competition pistols with an optics mount. 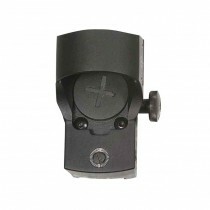 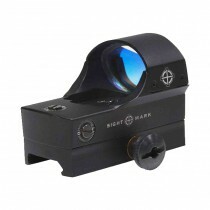 Its large objective lens delivers a wider field of view, making it easier to pick up the reticle and view with both eyes open. 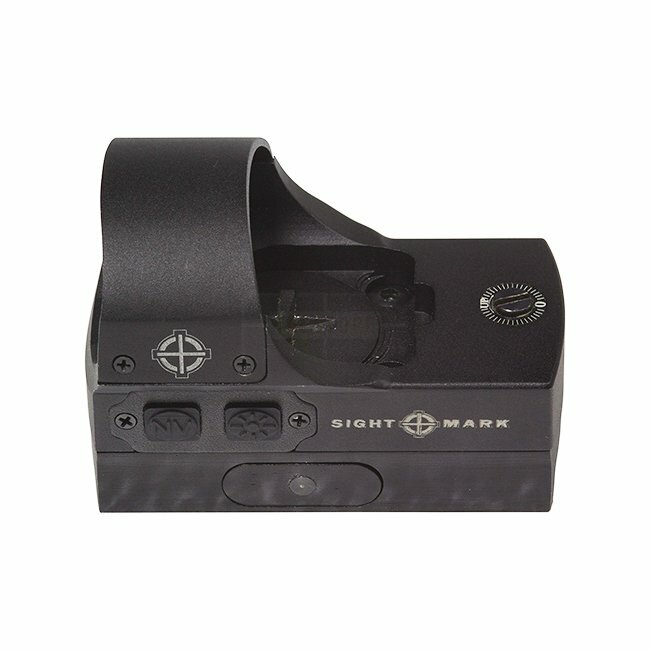 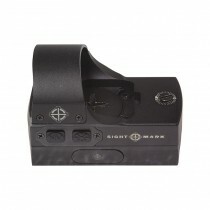 The sight includes windage and elevation click adjustments to dial in quickly and an external battery compartment for easier access to the battery. 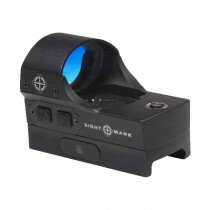 Equipped with six day and nighttime brightness settings, low power consumption and a battery life up to 1’400 hours, the Core Shot Pro Spec is built for long-lasting operation shot after shot.